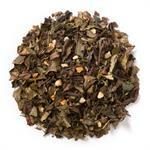 White Spicy Raspberry (Loose Leaf) combines raspberry essence and fragrant spices with a base of white tea. 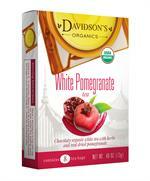 Davidson's White Spicy Raspberry (Loose Leaf) is a spice blend with deep, raspberry undertones. 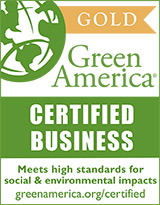 Davidson's sources its organic white teas from suppliers in China. Davidson's co-owner, Kunall Patel, takes the time to visit our Chinese small farmers often to understand their cultivation practices. 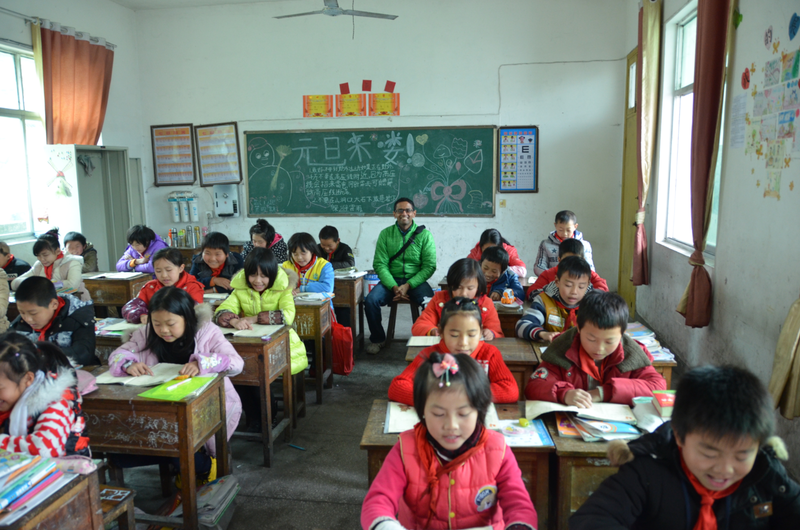 During a recent trip, Kunall visited one of the nearby villages and even sat in on a lesson at a local school. 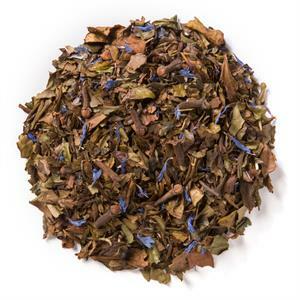 Organic white tea, organic cinnamon, organic cloves, organic corn flowers and natural flavors. 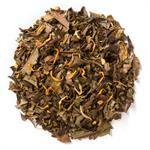 My husband and I love this tea as ice tea. 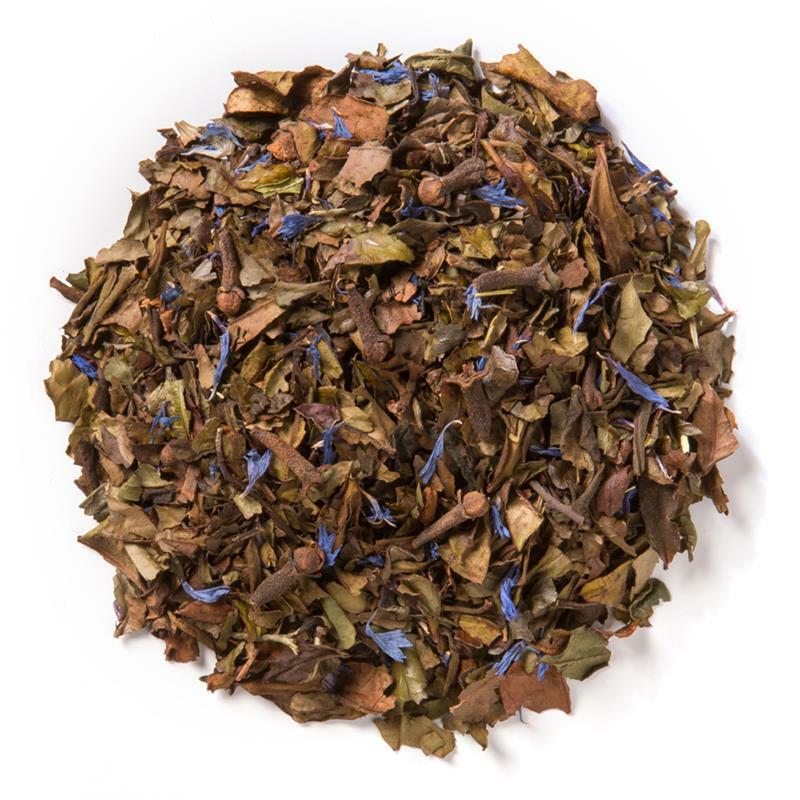 This is our favorite for making ice tea.